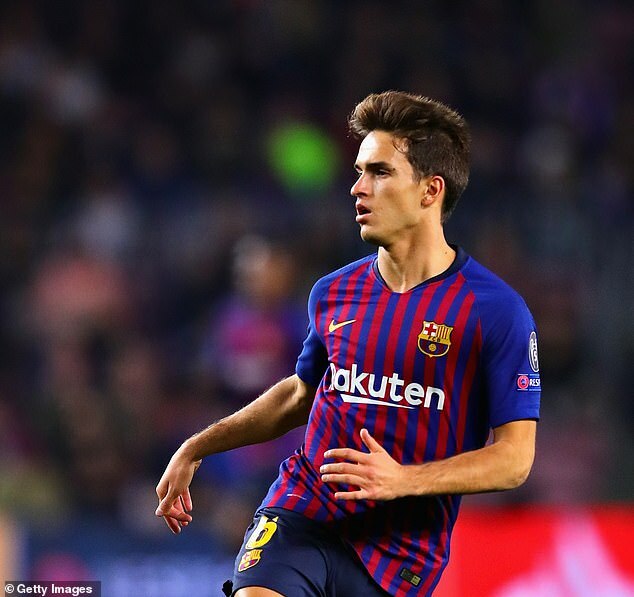 Arsenal are discussing a deal for £20million-rated Barcelona attacking midfielder Denis Suarez. The 24-year-old, who had a two year spell with Manchester City, played for Arsenal boss Unai Emery while on loan at Sevilla. Capped once by Spain, Suarez has made just six appearances this season, including one as a substitute in the Champions League draw with Tottenham. He is eager to play more regularly and Arsenal would like to take him on an initial loan. Barcelona would prefer a sale while Arsenal have discussed an initial loan. Suarez, who also had interest from Chelsea, can play on either flank or behind the striker and is viewed as a possible replacement for Aaron Ramsey who will leave in the summer. Abraham is keen to play in the Premier League and Wolves want competition for Raul Jimenez. 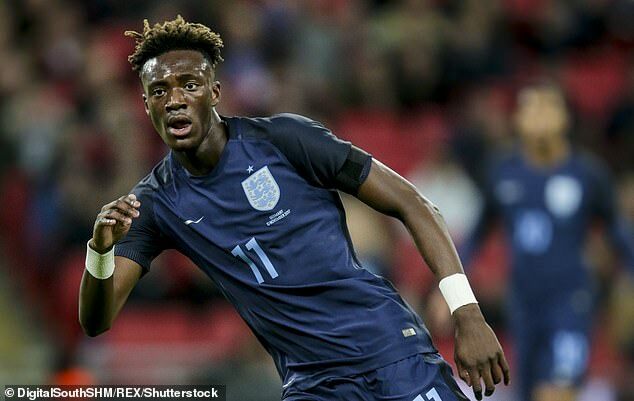 Chelsea, who have until January 14 to trigger his recall, are reluctant to agree to a sale now despite Wolves intimating they would be willing to offer around £18m. The Stamford Bridge club will wait to see how he performs knowing his value could increase by the summer if he does well.